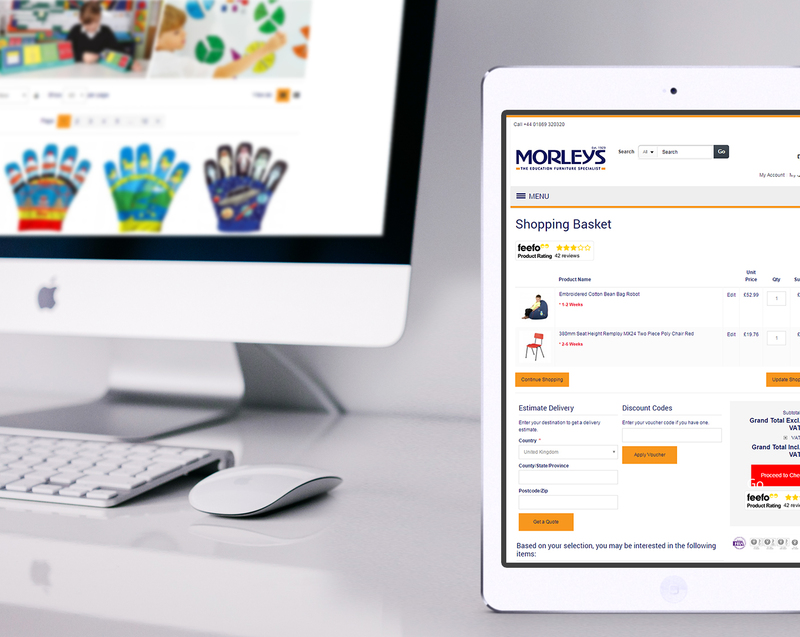 A single, powerful B2B ecommerce platform for Morleys, the specialist in furniture for educational establishments for over 80 years. Morleys was running five websites from two slightly different versions of Magento (one instance with three stores and the other instance with two stores). The challenge PureNet faced was to bring the Magento platform up to date and to have a single platform running all five of the stores. The aim of the project was to help streamline the management of the sites and reduce the overheads required in doing so. The solution had to be easy and fast to update without the need for a development resource. 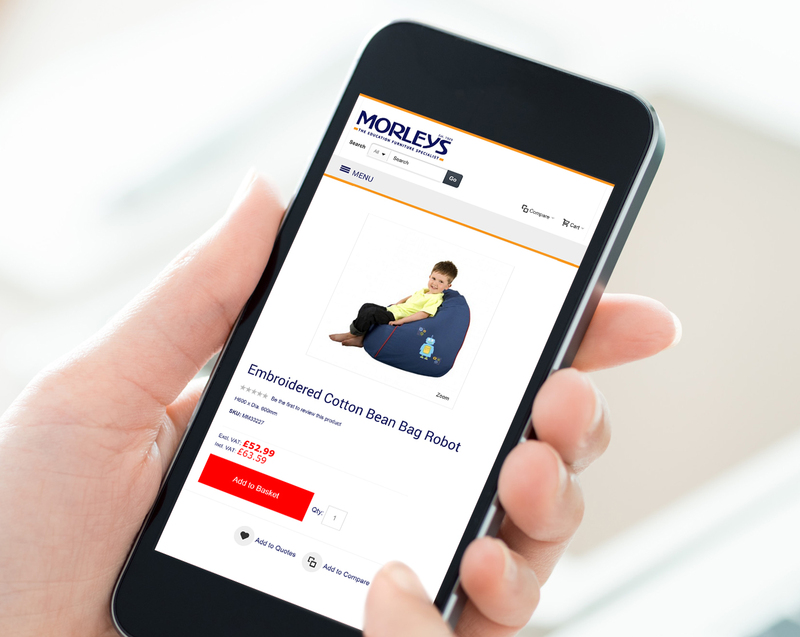 Morleys required a complex promotional engine to offer multiple special offers and discounts. Real WYSIWYG functionality that now allows the Morleys team to manage the vast majority of changes in house. The Morleys creative team can add designs and artwork when they need to, keeping the site fresh and up to date. It will also allow tactical marketing as required, including marketing landing pages. Fluid and simple transactional functionality which helps to boost conversion and provide a great user experience. An extremely powerful yet easy to use promotion engine that now allows Morleys to manage multiple, complex promotions and to highlight reductions and special offers. All information is updated across the system automatically. The project was extremely successful and Go Live was achieved within set time-scales. PureNet is now developing 10 further Magento stores for Morleys running off the same platform. Online optimisation has led to a staggering increase in conversion rate. Morleys are now seeing an increase in online revenue year on year. An improved online customer experience has led to a higher average order value and happier customers. Conversions from mobile devices has increased beyond expectations. Looking for an A* Ecommerce Solution?